based on ISO/IEC 24734.Clickhere for more. Save on running cost with affordable 2400^ page-yield InkBenefit cartridges which last longer and allow users to effectively reduce total operating costs. 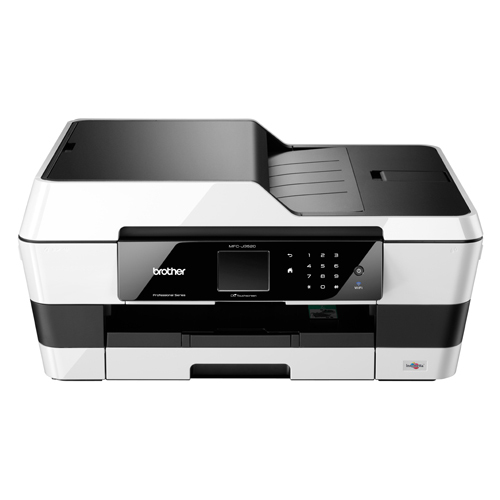 Moreover, users reduce paper and ink wastage with Brother's duplex (two-sided) printing. Plus, easily produce 2-up and 4-up on a single sheet. This saves paper when viewing drafts or layouts. 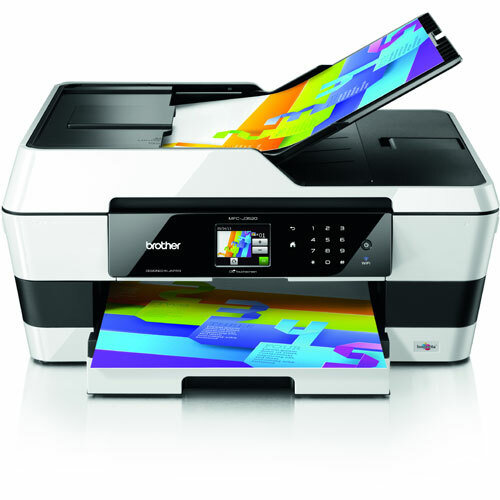 Brother's Apps: an ever-evolving range of applications that adds greater flexibility, productivity and efficiency to the way you work. Comes with 3 Year Local + International Official Warranty.